Alfred Blalock: Where you see risks, I see opportunity. This is absolutely one of the most inspirational movies I've ever seen. 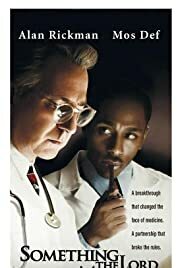 The story line was great - The life and times of one of the greatest surgeons the United States has ever produced (Alfred Blalock), played by Alan Rickman, along with his lab assistant Vivien Thomas, played by Mos Def. 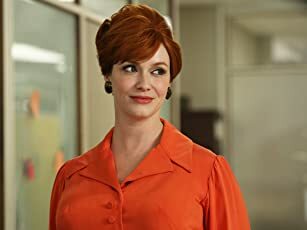 The acting was superb. If anyone has studied medical history, we are perhaps more familiar with the work of Denton Cooley and William Longmire. Both have spots in this movie, as students of Dr. Blalock. I highly recommend this movie. It is very much a surprise how the lives of these two men - Blalock and Thomas could have been overlooked for so long. Because of their work with "Blue Babies", they both have achieved immortality. The rating of "R" stems only from the sometimes strong (but very real) language.